This post includes information for co-working tech startups and entrepreneurs. Herein curated a few main features from Breather to consider during on-demand workspace app development. The on-demand private workspace is a thing now. We can say that it makes things easier for startups when it comes to renting the space for co-working. If you might know about the co-working spaces, then it would be worthy to briefly know about the co-working shared spaces. What do we mean by Co-Working Space? 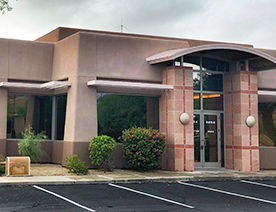 It is often considered that the co-working is a millennial venture, especially for those who are young and have craved the unstructured work environment. In 2018, there were 14,441 co-working spaces across the world. The number of co-working members will rise to 3.8 million by 2020 and 5.1 million by 2022. This image of stats shows the forecast that the number of global co-working spaces will grow from 14,411 in 2017 to over 30,000 by 2022. Briefly, we can say that these statistics prove that the flexible workspaces have become the workplace of choice. 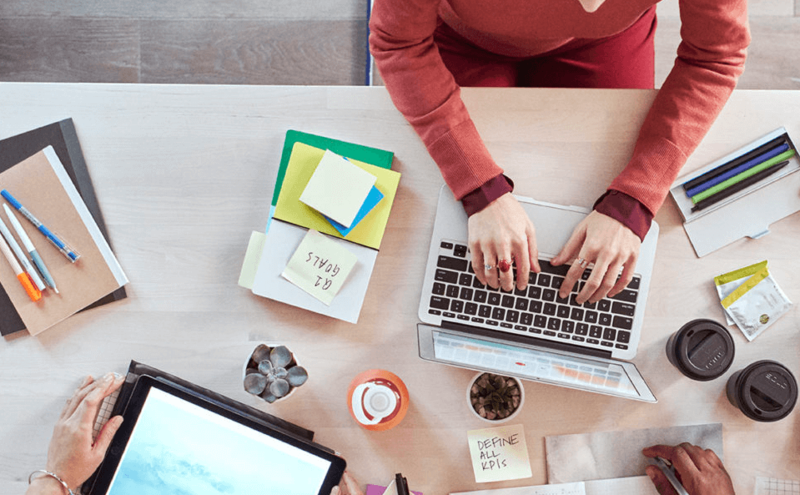 Breather is an online platform, which provides on-demand private workspace. 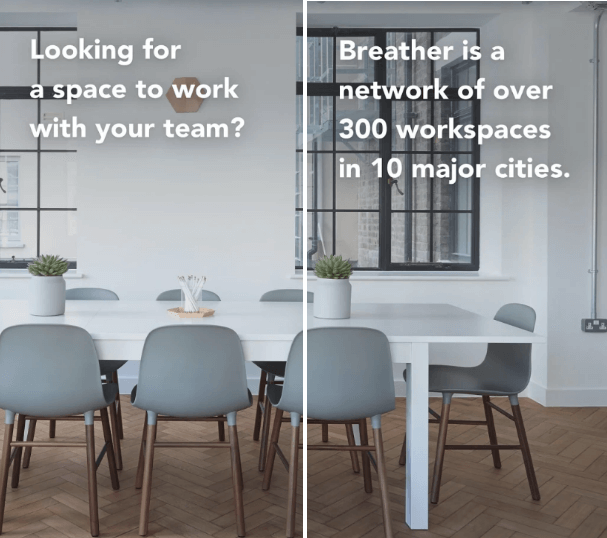 This co-working space or shared office space app, Breather, enables businesses/users to access flexible workspace on hourly, monthly or daily basis. Launched back in 2012, Breather, Montreal-based co-working space, has grown to include hundreds of locations in 10 major cities, including New York, San Francisco, Los Angeles, and London. 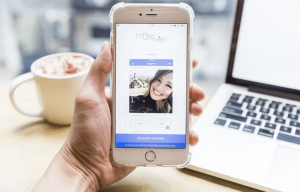 With total funding amount of $122.5M, Breather app secured over $45M in Series C round of funding, led by Menlo Ventures. 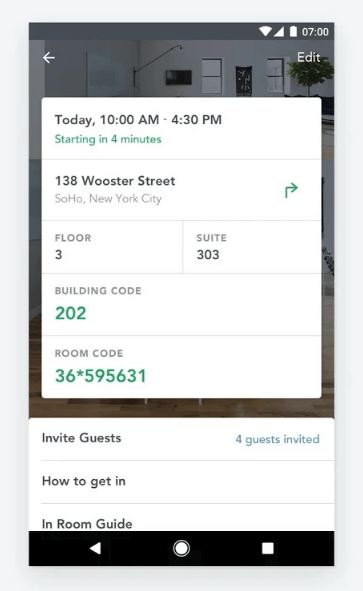 With Breather app, users are able to access a network of over 500 private workspaces across 10 major cities around the world. The co-working spaces or shared offices can be booked as meeting space or short-term private office space. Convenience is the key factor, which is important to consider while developing an on-demand app for co-working space. The task for searching for on-demand workspaces must be easier. So, you as a co-working startup need to be careful while developing an on-demand co-working space app. 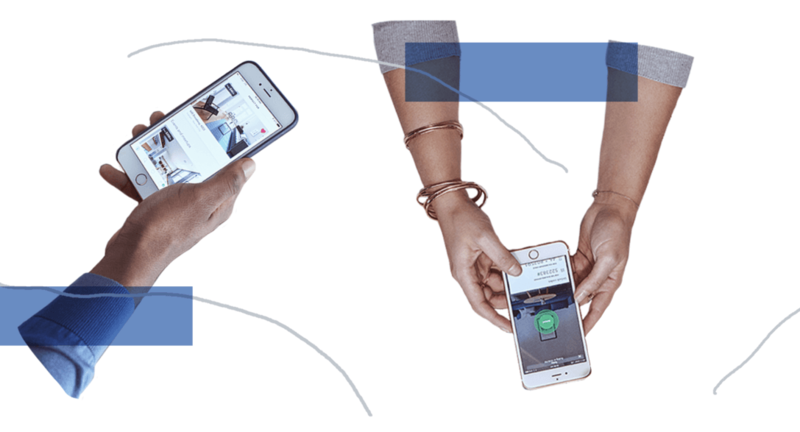 Apps for co-working space like Breather has solved the problems in many ways. Customize searches based on locations, search for nearby co-working spaces, search by cities, and temporary workspaces. As per different parameters, users can search by applying filters. According to the costs or book for a month or weeks, users can filter as per their convenience. You can also enable users to reserve co-working meeting space for as little as for 2-hours. 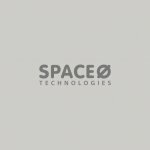 It provides financial flexibility, private and more spacious alternatives to co-working options as they grow. 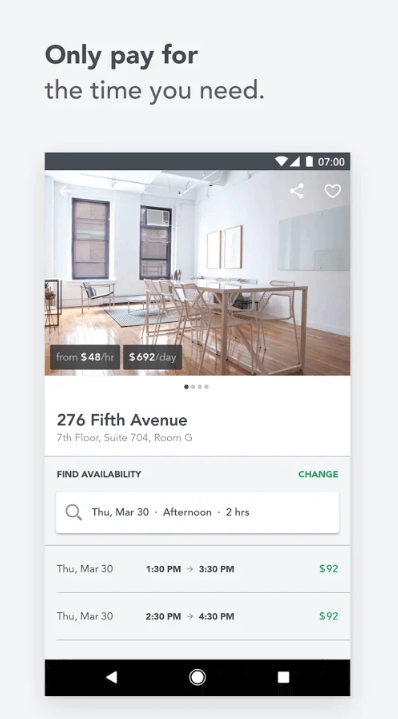 Breather app allows users or property owners to generate value from underutilized space by providing digital booking system as well as expertise in the short-term rental space. The co-working is a place where startups can work in a harmonized way without any hassle. So, you, as a startup, need to be very careful while considering the app features. 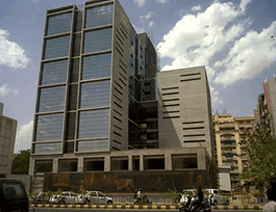 Here it comes the features, which directly provides convenience to your users, who are looking for affordable co-working spaces as per their preferred regions or locations. Geo-location feature is basic yet pivotal to consider when creating on-demand workspace apps like WeWork. Such geolocation feature allows app users to search co-working spaces or shared offices nearby. Moreover, it also allows them to find out the easiest directions in order to reach the workspace. How easy for users when things get easier for them while searching. So, this feature all comes from there. Behavior tracking feature tracks users’ browsing or searching behavior in order to show the relevant offices on their future visits. In short, such feature lets users aware other options of co-working spaces based on those requirements as what they are searching for. 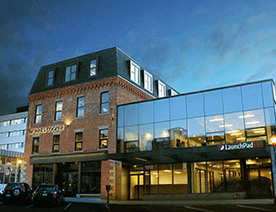 Flexible co-working spaces are high in demand. So, it is all important to decide the features of the on-demand workspace app. Here it comes the scheduler feature, which allows users to rent a desk or office/work space for a future according to the date by providing their scheduled date and time. When it comes to providing convenient services to your app users, then it is must to consider such mandatory feature during shared offices app development for on-demand solutions. 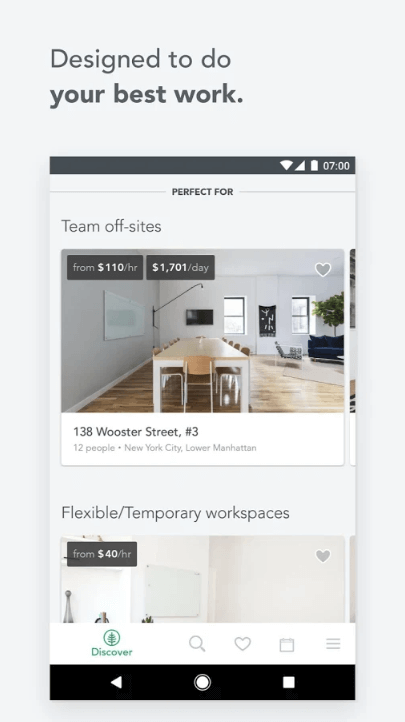 The on-demand co-working space app like Breather allows its app users to book the workspace for as little as 30 minutes as well as very less time. Well, there are other important features to consider, which are: surge pricing and split payments. Talking about the surge pricing, it would be beneficial for you as startup during peak hours or during more demand for offices. This feature is quite easy to manage via the admin panel. On the other hand, split payments feature allows splitting payments between more than one individual. Such feature is directly connected to feature i.e. in-app payments or payment gateway integration. In order to solve the significant problems of millennial ventures, it is essential to consider it, which helps users in their daily lives. So, alerts and reminders feature comes down to lessen such problem. When developing the co-working space app, it is important to keep remind users about their bookings of co-working spaces. Being a co-working startup, you need to send alerts and reminders about payments, upcoming bookings and other valuable information as what they are looking for while browsing the working spaces. Here’re some other important features, which are also worth considering while developing an on-demand workspace app. Have an App Idea That Can Simplify The Lives of Ventures? Larger industries are increasingly making use of co-working spaces. However, it is not false to say that the co-working spaces are gradually growing. And, it is forecasted to grow in the future as well. According to the latest report from Google Trends, the regions of interest by region of co-working spaces are India, the United Kingdom, and the United States. This is what you can see in this image. There are various corporations who have been finding value in the co-working spaces for various reasons. If you are having an idea, which can solve the problems of millennial ventures, then you can cross-verify it with us as we’re a leading iPhone app development company. And, we’ve already developed over 3500 mobile applications along with unique features and functionalities. In case, if you have any query or confusion like how much does it cost to create an on-demand workspace app like Breather, how long does it cost to make an app like We Work or Indian app developers cost, tech specialists or Indian app developers cost, then you can get in touch with us through our contact us form. One of our sales representatives will revert to you as soon as possible. The consultation is absolutely free of cost. This page was last edited on February 15th, 2019, at 8:16.